Many people work with me not because i do good work, (which i DO) but because they like me. 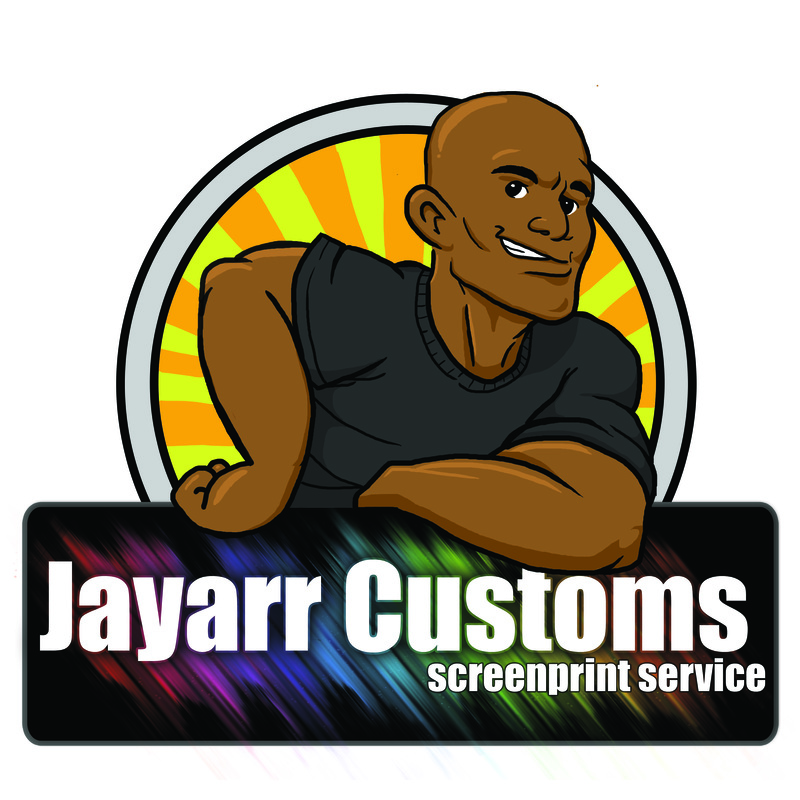 So i figured who better to represent Jayarr Customs than, myself. In cartoon form of course. I just bought a 2002 Dodge ram cargo van to expand the business and i wanted to have some eye catching graphics for the side. I stayed up all night one night designing this thing. I is a bit strange to look at, myself…smiling at myself but whatever…it will help people connect me with my business. Okay everyone back to work.